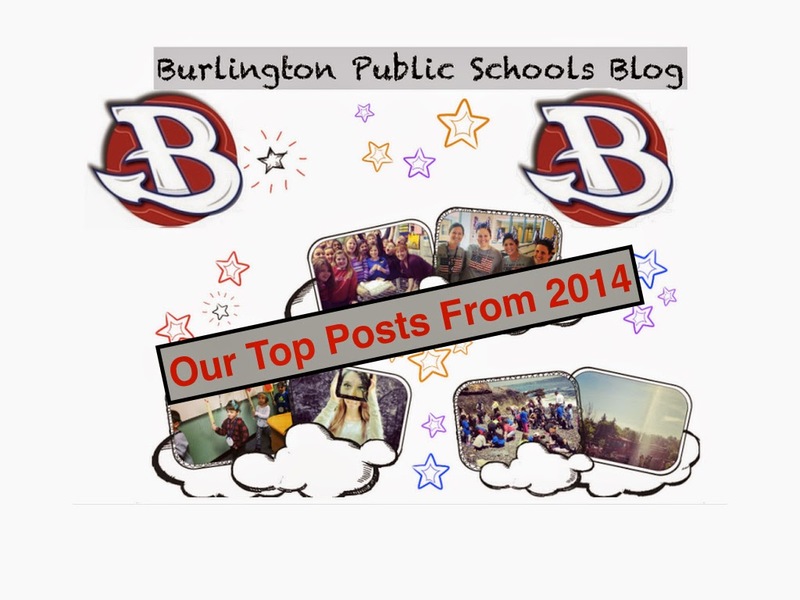 The post below is actually a copy of a weekly e-mail that I send to our staff to promote our Burlington Public Schools Blog which shares the great work going on across our school district. I also try to give a quick technology tip/resource that I think would be useful. It is the 15th post in the series. With this being the first BPS Blog Update of 2015, I thought I would highlight a few statistics from the first half of the year. The BPS Blog was just short of 80,000 pageviews during the first half of the 2014-2015 school year. Here’s a quick review of the top three posts from 2014. The students stole the spotlight with two of the top three posts during the first half of the 2014-15 school year. Seniors Kristen Johnson and Cat Hoyt had the most widely viewed posts with Francis Wyman IT Specialist Ben Schersten getting the staff on the board with his post on Chromebook shortcuts. The one thing that is certain is that all of these posts are worth revisiting! If you are a blogger user and would like to check your stats, just follow the two steps below. I am looking forward to seeing all of the exciting things that are shared during the remainder of the year! Here are the first five posts from 2015! As always, feel free to drop me an e-mail if there is something you would like to see highlighted on the BPS Blog!